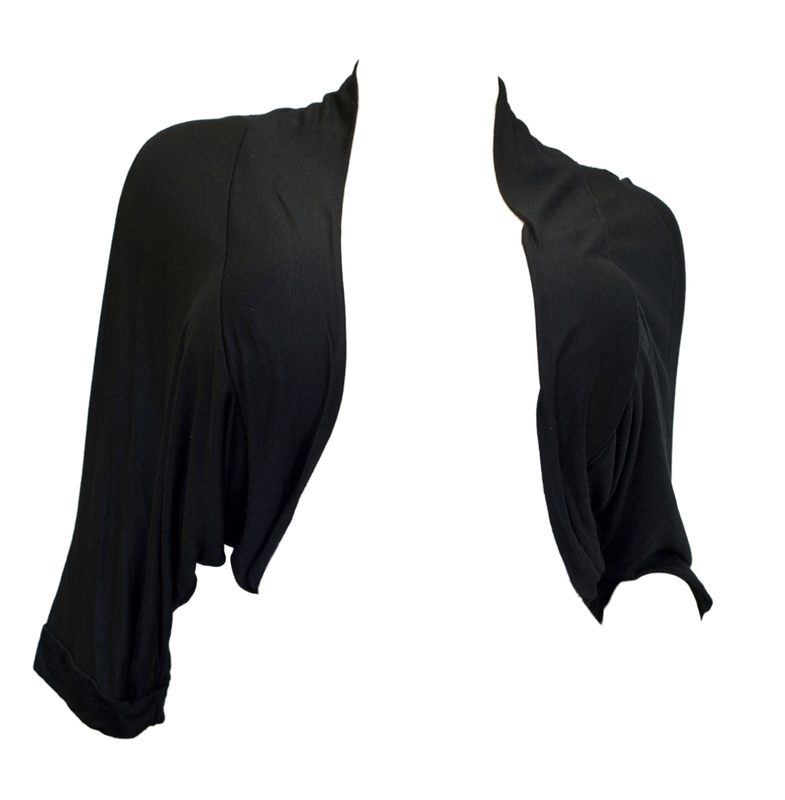 Light and comfortable plus size bolero shrug for any occasion. Wear it on top of camisole or halter tops to give it that extra kick. Open front design with thick trim line. 3/4 sleeves. Gorgeous laced back design. Polyester blend fabric. Available in Black, Ivory and Pink color choices. Available in 1X, 2X, 3X sizes in our plus size clothing store. Cami top in the picture is not included in this sale. 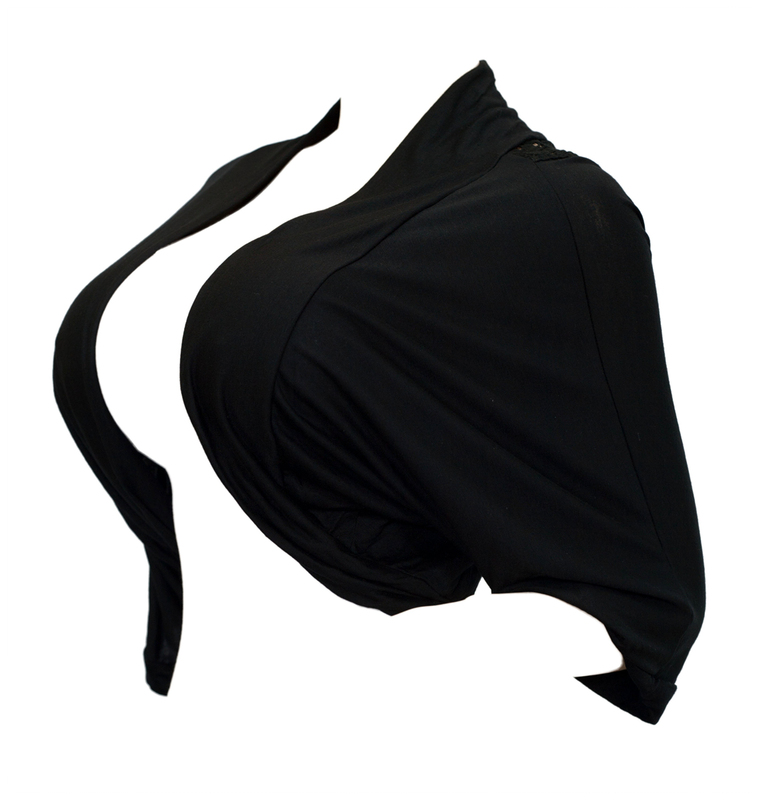 I recently ordered this Bolero to go over a beautiful dress of black & beige - this set off the look I wanted. It was not too short & not too long, the fit was great! I am about 5'4" so this complimented my figure. I received many compliments on this outfit and I am very pleased! !